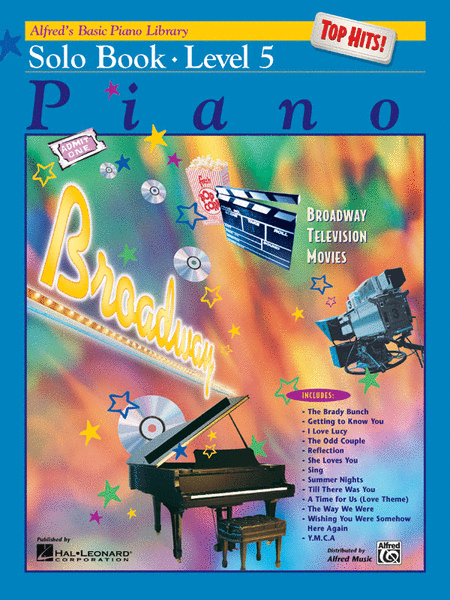 Alfred's Top Hits Books combine well known songs from Broadway, Hollywood, television and recordings. As students look forward to playing the enjoyable pieces, practicing becomes more fun and rewarding. Each Top Hits Solo book correlates page-by-page with the Basic Piano Lesson Books, and Top Hits Solo Books 1 and 2 allow for Carolyne to play duet with your child as they are learning. When titles are repeated, the content is more complex than the earlier version. 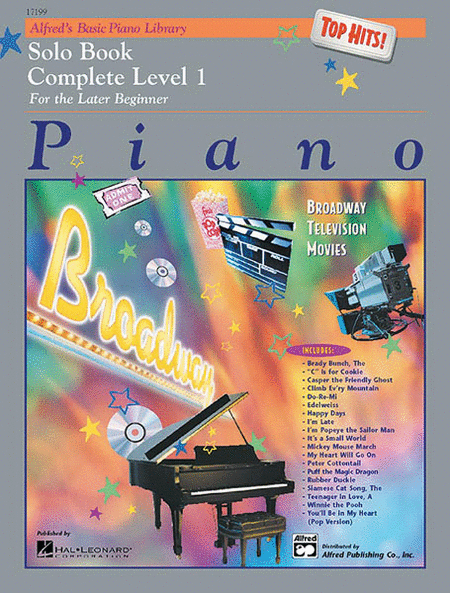 By Level 6, students will progress to playing original versions of popular pieces. This book is a compilation of Level 1A and Level 1B Top Hits Solo Books.